Ah, the first birthday! Never anything as completing the first year. Congratulations, Simran. Wishing the Foodie many more such celebrations. 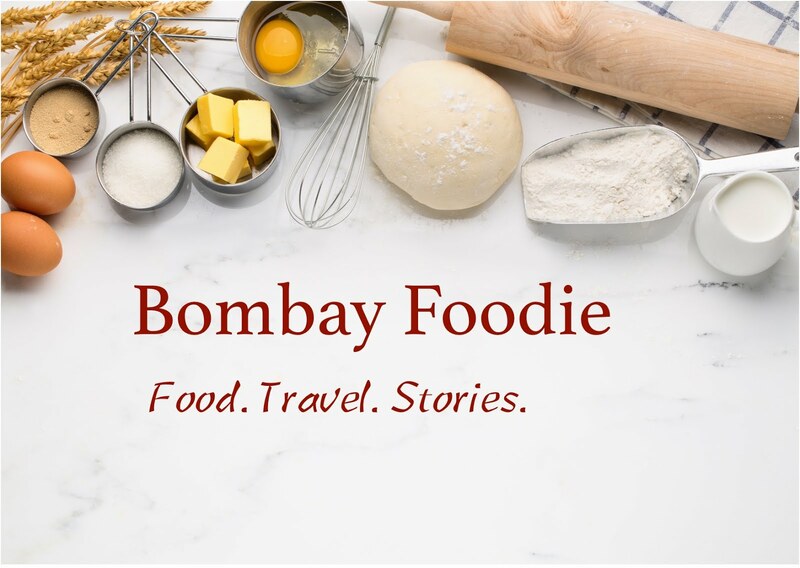 HAPPY HAPPY BIRTHDAY TO BOMBAYFOODIE.WISHING YOU MANY MANY MORE.Mine is younger by 4 months. Happy b'day Bombay Foodie. wising you many more celebrations of this kind. That was a nice presentation. Congrats simran, on ur blog's 1st b'day, mine is still to come..